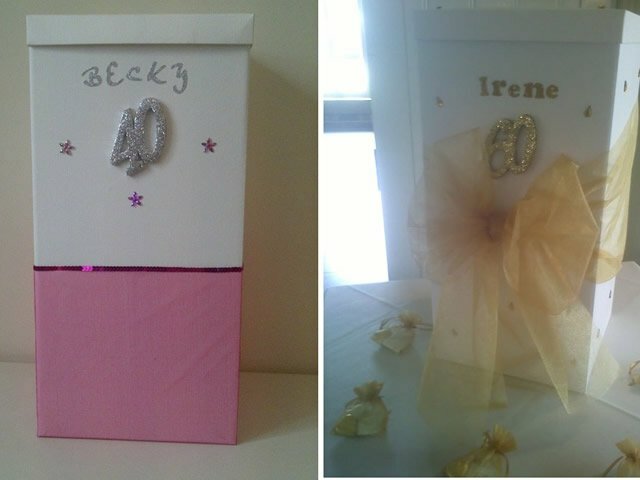 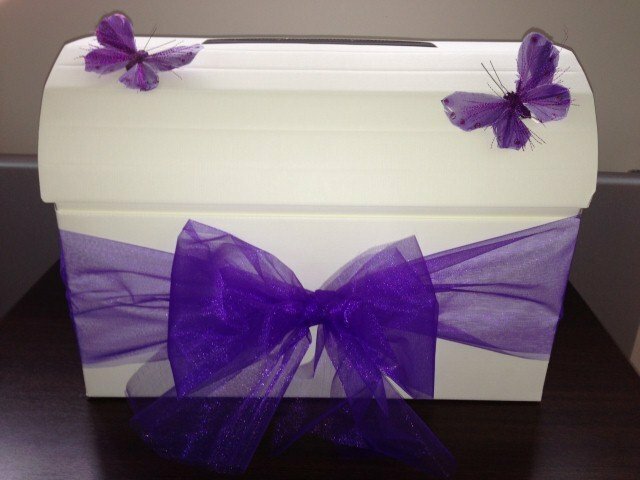 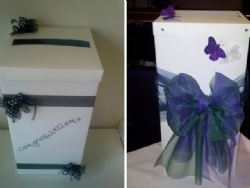 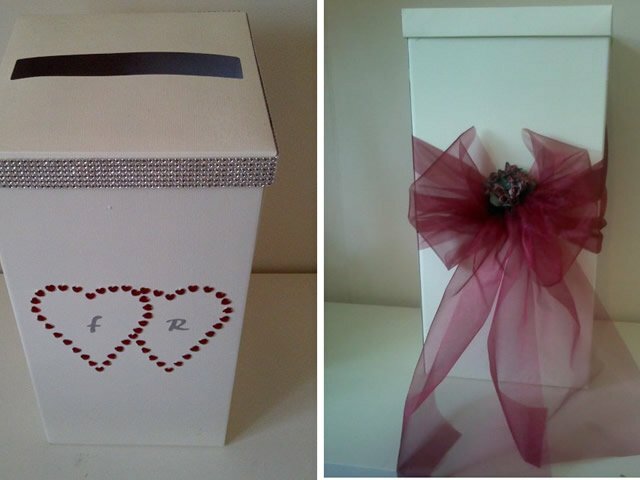 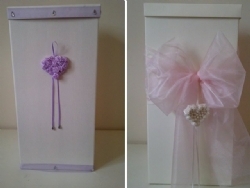 Balloon Decor can provide themed and coloured card boxes for all occasions. 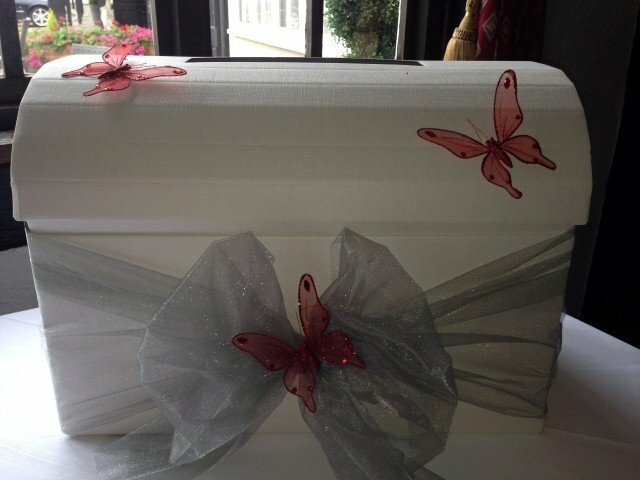 Having a themed party and want a card box to match? 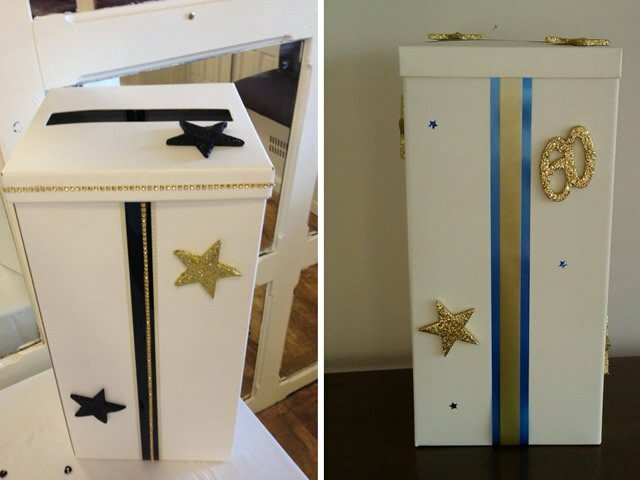 We can supply this. 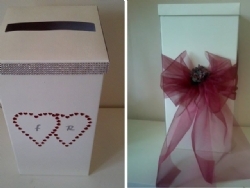 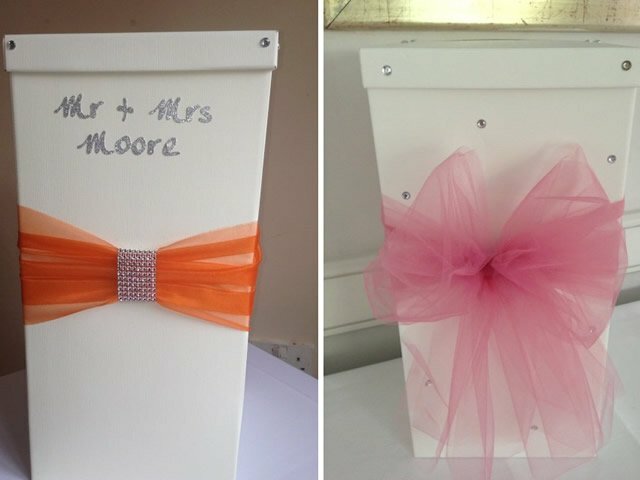 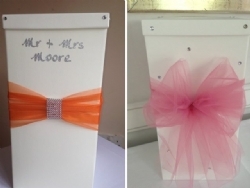 Having a colour or themed wedding, we can incorporate these into the card box design and can be decorated to match your centrepieces. 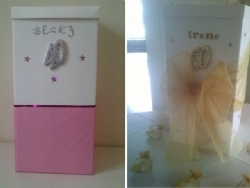 The boxes can also include printed personalisation. 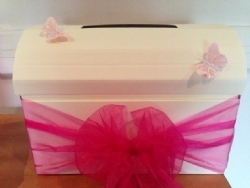 Starting from as little as £22.50 decorated. 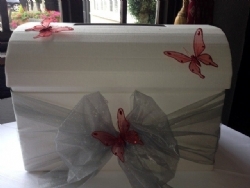 Hand decorated by us on site.